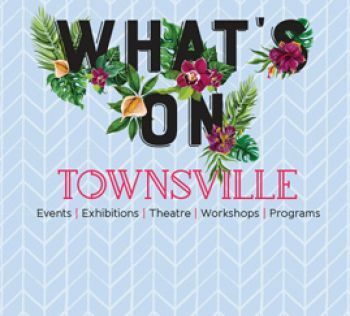 Townsville City Grants and Partnerships provides funding and in-kind support to help local non-profit community organisations in Townsville. Council recognises the tremendous work and contribution that community organisation make in our communities. We therefore welcome applications to the Grants and Partnerships program to help continue and enhance the impact community organisations are already having in the local Townsville area. To find out how your initiative can align to the Townsville Grants and Partnerships program please select one of the categories to discover more information. Enhance people’s experience of Townsville as a liveable and vibrant city by providing services that support the growth of an inclusive, knowledgeable, active, safe and healthy community. Deliver a strong and innovative economy for Townsville with sustainable growth and support for local jobs and business. Create a sustainable future for Townsville through the protection, maintenance and enhancement of our unique, natural and built environment. This grant allows the Mayor to respond to requests for financial assistance from local community organisations. This grant assists Councillors to respond to requests for financial assistance from local community organisations to undertake an initiative that serves a community purpose. Supporting the local arts and culture community through the provision of financial assistance. The Sports Club Infrastructure Grant aims to support local sporting clubs in building or acquiring necessary infrastructure or capital items to assist in everyday club operations.